To Be The Best, One Must Learn From The Best! 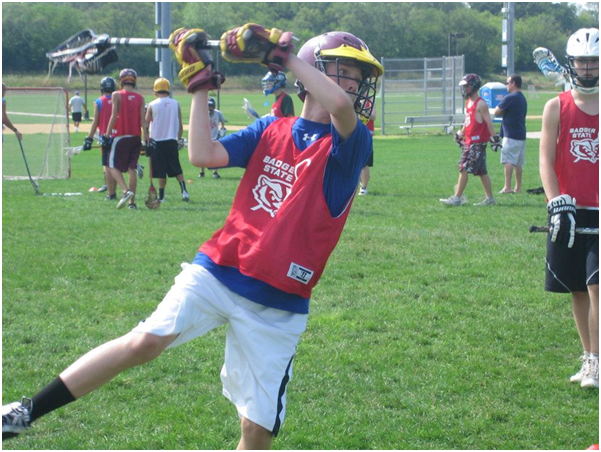 The Badger State Summer Lacrosse Camp is an experience unlike any other. Athletes will learn to develop the skills, strategies, and techniques taught at West Point, Duke, Virginia, The US National Team and other top college and high school programs around the country. Led by Army Head Coach Joe Alberici, players will experience outstanding instruction from our current and former DI, DII and DIII college, high school and youth coaches. Badger State is a great opportunity for high school players, looking for exposure, to make real relationships with our College Coaches on staff. Instead of traveling around the country attending different showcase camps, Badger State players have the opportunity to build relationships and show their true character in small, team settings over a 4-day camp, coached by the Colleges they want to see. For our youth players, to be in our Badger State environment of great coaches helps to create a culture of hard-work, discipline and focused player development. Whatever level your player is, our top coaching staff will help each them reach their next level! Visit us on Facebook to view all of the pictures from our 2018 Camps! 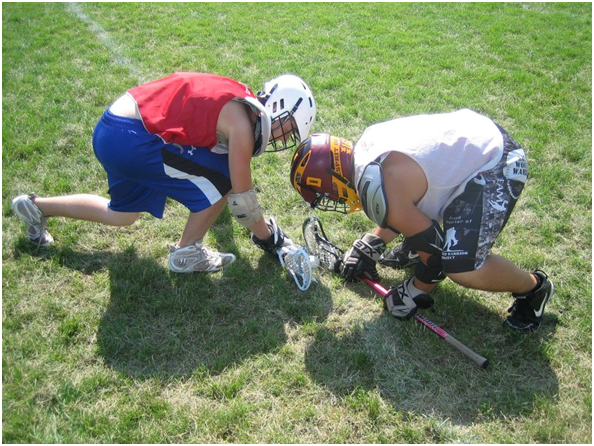 It is our goal to provide superior lacrosse instruction in a safe learning environment where campers of all experience levels can develop their skills and knowledge of lacrosse. You will learn and develop skills, strategies and techniques that we use at West Point and with the USA National Team. The core of our program is based on intense daily position work as well as plenty of scrimmages. 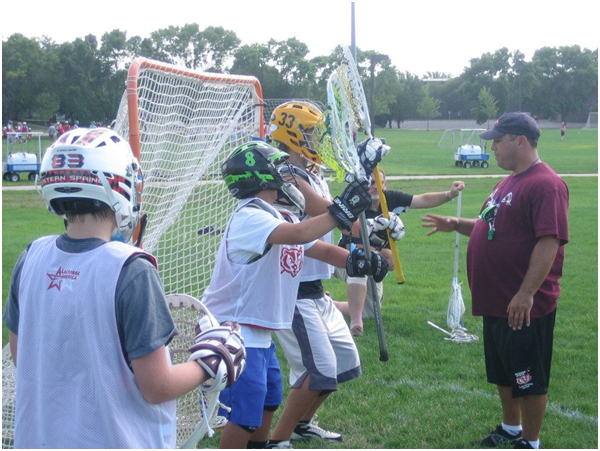 The Badger State Lacrosse Camp will provide you with four days of instruction tailored for both the experienced and inexperienced player. Our coaches make a conscious effort to get to know their players on and off of the field. It is one of our greatest pleasures to see our former campers head off to college lacrosse careers. At Badger State Camp, you get a unique insight into the college lacrosse world. Our camp setting offers a 4-day low-pressure environment to learn the ropes of the college recruiting process and show college coaches your skills, abilities and character. Take advantage of opportunities to communicate with College Coaches on a personal level and develop a relationship with potential future coaches. Please contact us via phone at (847) 412-5529 or via e-mail at jason.a@lacrosseamerica.com. 7/22/19 - 7/25/19 You will have an opportunity to add a Mini Camp to your cart for a discount during this registration. 7/21/19 - 7/22/19 You will have an opportunity to add the Day or Overnight Camp to your cart for a discount during this registration.